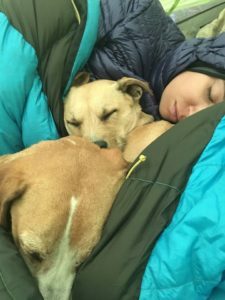 Two and a half years ago, Sommer Brecheisen set off on a 3,100-mile adventure with her boyfriend, their two dogs, and a friend. They had decided to hike the Continental Divide Trail, a trail that spans Canada to Mexico. Along the way, Sommer experienced amazing forests, the ancient cave dwellings of the Mogollon indigenous people, and the unforgiving landscape of the southwestern United States. Though the hike was an amazing experience, it didn’t come without its challenges. 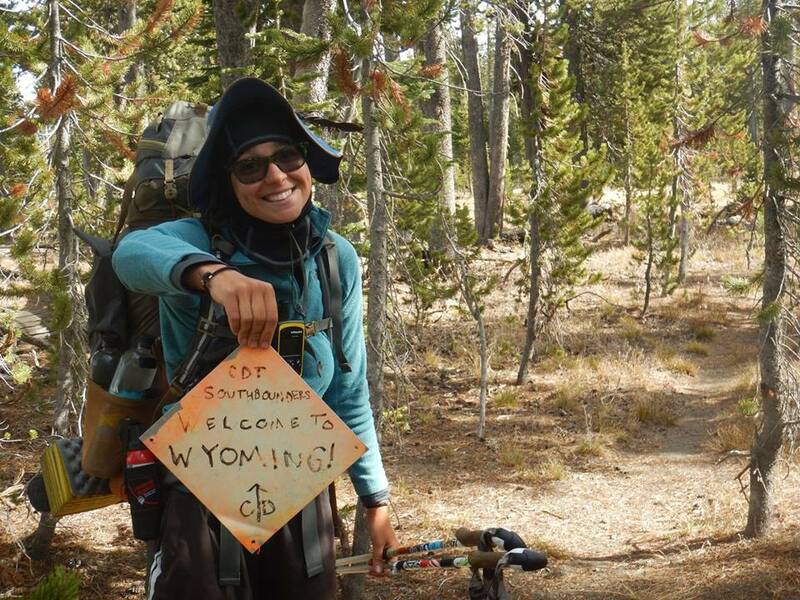 Sommer credits her family for helping her overcome the adversity she faced on her trek. Sommer also credits her family for inspiring her to start a career in education. Sommer worked as an in-home teacher for adults with mental and physical disabilities and spent two years as a paraprofessional assisting K-5 students before becoming a substitute teacher with MHED.